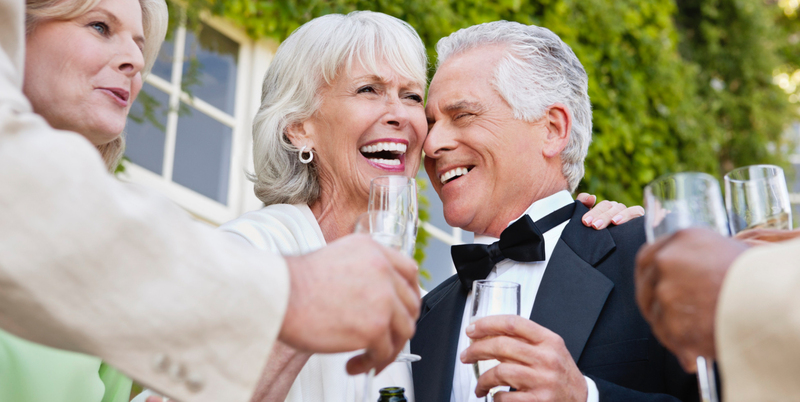 We will help you create that special moment! Congratulations, from our hearts to yours! Make your wedding unique and memorable with Wedding Ceremonies FL! You’ve searched for the perfect outfits, discovered a lovely venue, chose a delicious menu, picked beautiful flowers and found a great DJ. It’s sure to be a fabulous party. But the only thing that makes it a wedding is the ceremony! 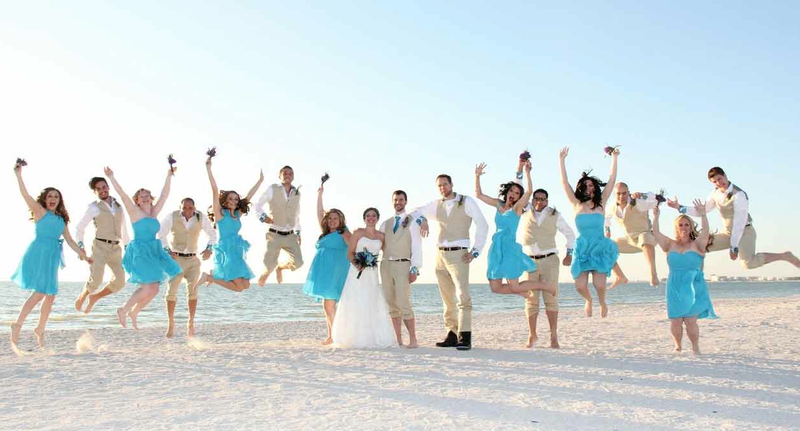 your ceremony will be the centerpiece of your special day when you choose Wedding Ceremonies FL. 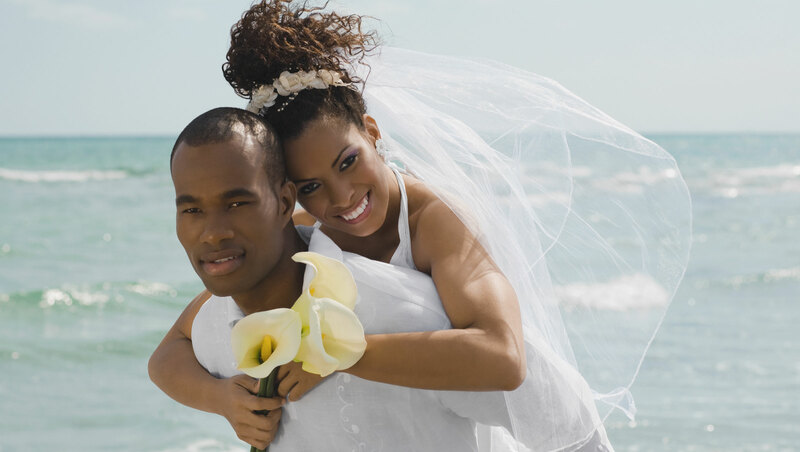 Located in Delray Beach, Palm Beach County, Wedding Ceremonies FL serves as your wedding officiant throughout Southeast Florida. 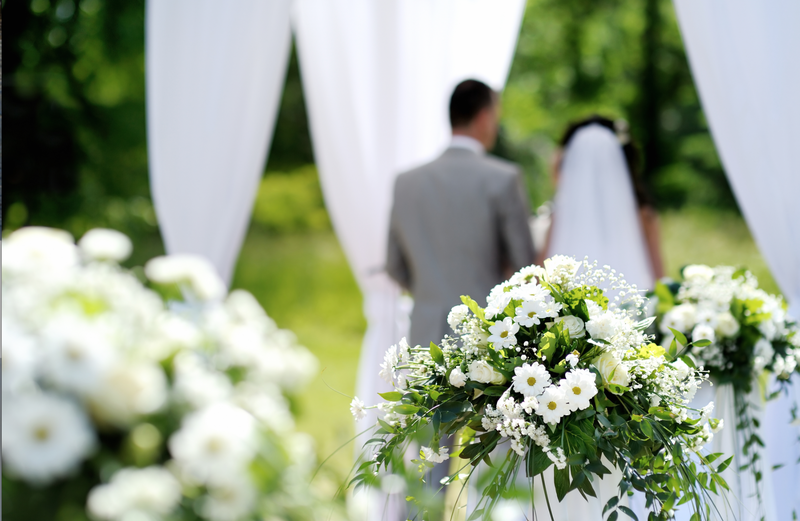 We will work with you to create a wedding ceremony that is a reflection of your relationship and your love for one another. 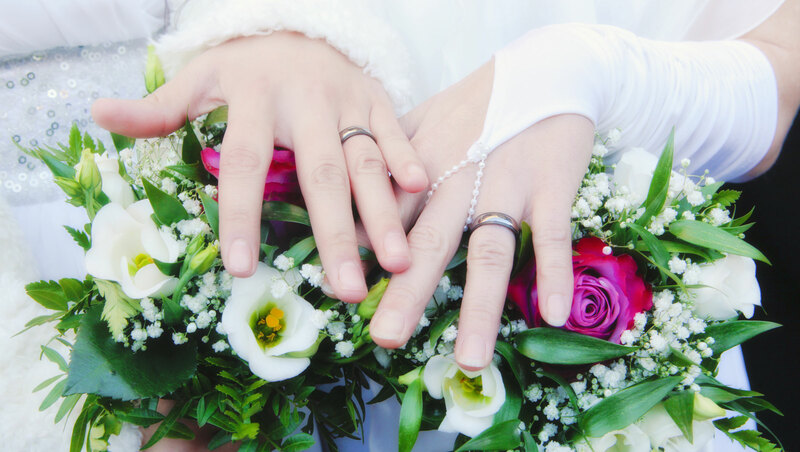 Making this important part of your special day stress-free and enjoyable is our priority. It will be the ceremony of your dreams! 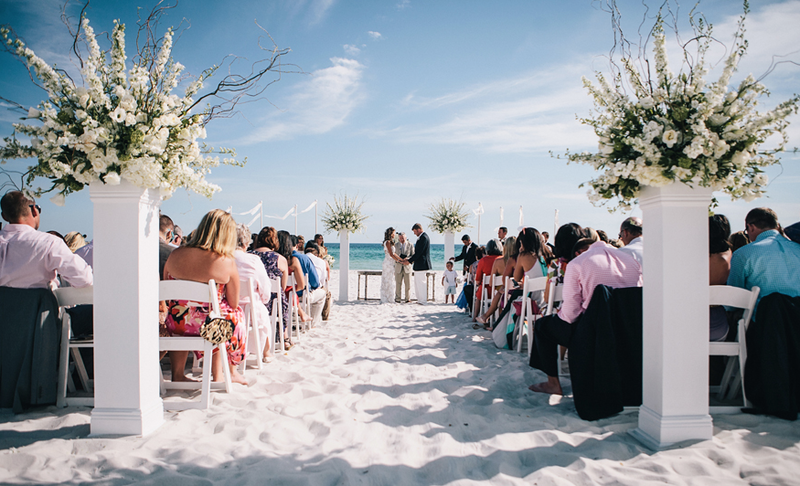 "The most memorable part of our wedding was the ceremony, officiated by Helen Sohne of Wedding Ceremonies FL. She created a beautiful custom ceremony and wrote our love story which was read in English and Spanish. We had a small and intimate ceremony with our family and friends standing next to us. We could feel the emotion and joy of our guests, who were just an arms reach away. The ceremony was also an important moment for us to unite both of our families." "My husband and I loved working with Helen on crafting our perfect ceremony. She made sure it reflected our own personal style and also perfectly included my new stepson. We were overjoyed at the simple, beautiful words that Helen wrote for our vows for our intimate ceremony. She helped us with the music for the ceremony and everything came together wonderfully. We couldn't have asked for a better ceremony." "We didn't know where to begin. But Helen asked all the right questions and we were able to express what is in our hearts. She put us at ease and we created the perfect ceremony together." "Helen was able to tell our love story and incorporate it into a ceremony that captured everyone's heart. We thought this day would never come. Now it's over but the feeling of the beautiful ceremony will stay with us always." "At first I just wanted to say the vows and be married; short and sweet. But as Jamie and I worked with Robert, I got more into it. 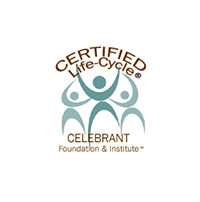 Our ceremony became our statement and that really came across to our friends and family." "Although I was raised Catholic, I was no longer affiliated with the church. I wanted a ceremony that was spiritual but not religious. When I met Robert, we clicked right away. He put us at ease and understood what my fiance and I wanted and put all our concerns to rest. My whole family loved the ceremony and said that it really was 'us!'" "I was already nervous about saying our vows in front of a lot of people. As my guest list grew, so did my jitters. Robert made us both feel so comfortable. He listened to what we wanted and created a ceremony that felt just right for us. He reviewed everything with us ahead of time, gave us suggestions and made the revisions we wanted. It all felt so easy and natural; he added the right touches of romance and humor." "When I met with Robert, I knew this was going to work for us. I don't like anything that is too fussy and definitely wanted a non-religious ceremony. This was simply perfect." 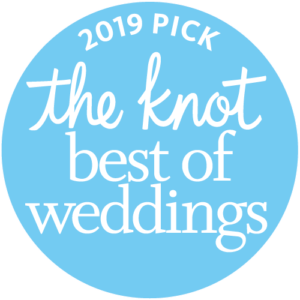 "As mother of the bride, I was just concerned that the officiant be a good speaker, be on time, and give my daughter and her fiancé the ceremony that they wanted. Robert did all that and more. He made us all feel special and the ceremony really reflected their personalities." "The smile on my daughter's face said it all. Robert was great!" "At the rehearsal, Robert made everyone so comfortable. He made sure our kids knew exactly what to do and expect on their big day. When the big moment came, the ceremony went smoothly. It was absolutely beautiful!" 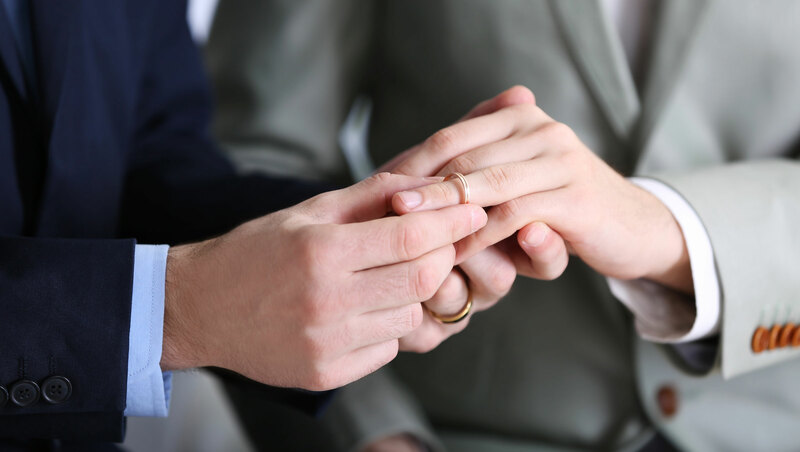 "When my daughter told us that her wedding ceremony would have aspects of our Jewish traditions and her fiancé's Greek traditions I felt apprehensive. Robert found the similarities and blended them together beautifully, honoring them both."